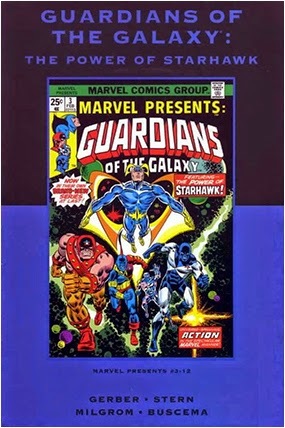 • DESCRIPTION: Volume 26 - "Guardians of the Galaxy The Power of Starhawk!" Collects Marvel Presents (1975-1977) #3-12. (W) STEVE GERBER, ROGER STERN, MARY SKRENES and STAN LEE. (A) AL MILGROM, HOWARD CHAYKIN and JOHN BUSCEMA. (C) AL MILGROM and JOHN ROMITA. 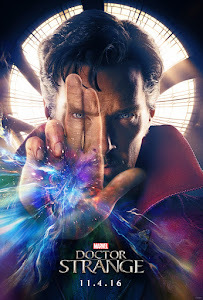 It was the best of times, it was the worst of times - it was a thousand years from now, where the Guardians of the Galaxy help humanity rebuild after waves of alien invasions! But while Earth's in turmoil, threats rise from two other worlds: one of them living, the other gone mad! See the future's past today! Featuring the introduction of Nikki and the origin of Starhawk! 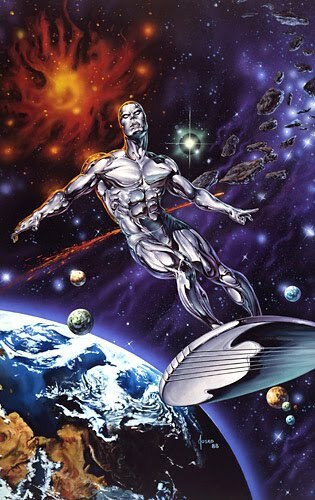 Guest-starring the Silver Surfer! Hardcover, 192 pages, full color.